So you or someone you know has just been diagnosed with COPD and you want to know what it is. Or maybe you are a smoker who has been told you are at risk of developing COPD and you want to know what they are talking about. Whatever your reason for wanting to know about COPD, rest assured that you have come to the right place. In the following few articles I will explain exactly what we mean when we refer to COPD as well as discussing the risk factors, symptoms, diagnosis and treatments available to those who are diagnosed. I should start by saying that COPD stands for Chronic Obstructive Pulmonary Disease. In some places it may be referred to as Chronic Airflow Limitation (CAL), but COPD is the more commonly used term. It is an extremely important disease, affecting 5% of the population, and is the third ranked cause of death in the USA! If you weren’t interested before I’m sure you are now. 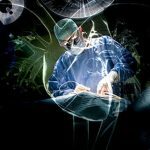 It is of vital importance that people are aware of the condition so that they can present to their Doctor early instead of suffering for years before a crisis results in a diagnosis finally made. This definition is great for medical professionals, but what does it actually mean? 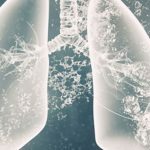 Chronic Bronchitis – The hallmark of this disease is a chronic productive cough (phelgm or mucus present with cough), for three or more months over two consecutive years, without another known cause for the cough identified. It is caused by chronic inflammation of the bronchi (medium sized airways) which results in thickened walls with an increase in the number of mucus producing cells (the cause of the productive nature if the cough). 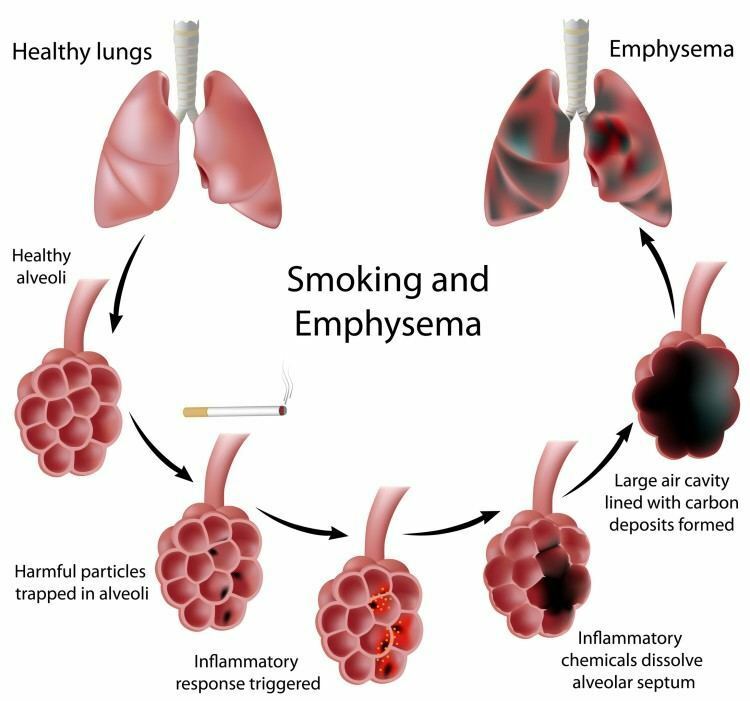 Emphysema – This is caused by a destruction of the the walls of the airspaces in the lungs which results in them becoming permanently enlarged. The sacs are like balloons which expand when we breathe in and then contract as we breathe out. In emphysema the balloons loose their elasticity so when we breathe out the balloon stays dilated meaning that there is nowhere for the fresh air to go when we breathe in again. 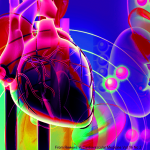 Asthma – Now you may be wondering why asthma is a subset of COPD. Asthma is a chronic condition of the airways that results in episodes of wheezing, shortness of breath and coughing. In general, Asthma is a reversible condition that only has symptoms during episodes, but in cases where the condition is no longer fully reversible, it can be categorised under COPD. As I mentioned COPD can involve a mixture of disease processes and you will often find a mixture of the above diseases in any single COPD sufferer. If you catch someone in the early stages of disease development, you may find that they have the changes associated with emphysema or chronic bronchitis but have no symptoms. If someone has emphysema or chronic bronchitis without any evidence of airway obstruction (this will be explained later), they are not classified as having COPD. 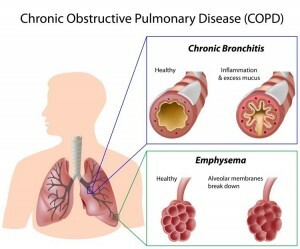 Why do people develop COPD? The answer to this question is SMOKING! Over 80% of COPD occurs in cigarette smokers. There is no real way of predicting which smokers will develop COPD and which won’t, but in general the heavier your cigarette exposure, the more likely you are to develop it. All smokers will develop some degree of damage in their lungs. Some will have a very light smoking history and develop severe disease whereas others would have smoked heavily their whole loves and have only minor disease. Smokers always tell me the story of their 100 year old grandma who smoked her whole life and was as fit as a fiddle in an effort to convince me they will be fine! Yes this does happen but it is certainly not the norm and there is no way of knowing how it will you in the future. The best thing to do is not take any chances in the first place! 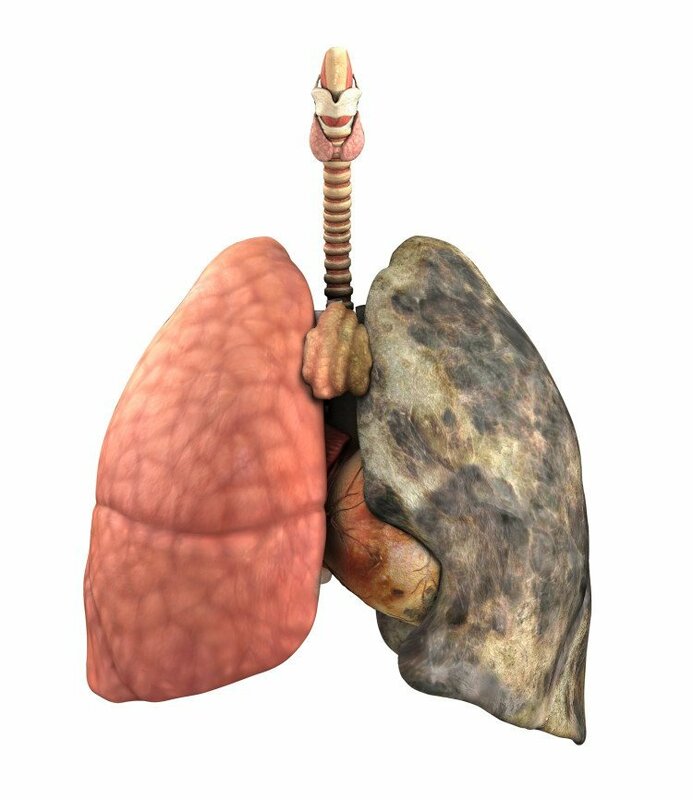 The other 20% of COPD is generally caused by occupational and environmental substance exposure such as fumes or dust or rare genetic conditions. As our understanding of disease has improved, work environments have generally improved and the risk of occupational COPD is not what it once was but it does still occur. So what are the symptoms of COPD? The most common initial symptom of COPD is shortness of breath on exertion, and there are also other symptoms that are less common than those above such as wheeze and chest pain. The symptoms can develop in any order with various timeframes to progression and you will not necessarily develop them all initially. COPD is a progressive condition. It is not as if you suddenly wake up one day with all the symptoms. Instead they slowly develop over time and it may even be years before you realise what is happening if you don’t know what you’re looking for. There are a few different presentations that are typical in the developing COPD patient. The fairly non-active individual who progressively develops symptoms of COPD. 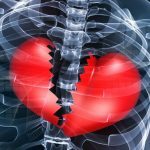 As the symptoms develop they alter their lifestyle gradually to cope by further reducing their activity levels and they also lower their expectations. These alterations in their lifestyle mean they are still able to cope the same and as such do not realise that they are deteriorating. This can make detection difficult in these individuals as they do not report any problems, sometimes for several years! The individual who develops a cough along with shortness of breath. The shortness of breath is first noticed on exertion and later at rest also. The cough is associated with increased sputum production which tends to initially be more pronounced in the mornings before eventually being throug the whole day. The sputum is generally clear or white in color. This is probably the ‘classic’ presentation of COPD. The individual who develops intermittent bouts of shortness of breath, wheeze and sputum production (with or without fever). They will often then be fine in between episodes. As the severity of COPD increases the time between episodes gets shorter and shorter. The main issue with those who present like this is that they are often misdiagnosed with Asthma or other conditions such as congestive heart failure which can present the same way. This can lead to incorrect treatment and a significant delay in time to diagnosis. There are several other symptoms that may indicate COPD and your physician will be looking for evidence of any. As I mentioned the cough is often initially worse in the mornings and this can be a good indicator of early disease. Weight gain (due to reduced activity) or weight loss (due to shortness of breath on eating) may be evident, although weight loss is generally the more concerning of the two. Patients will generally become less active to compensate and they should be carefully monitored for anxiety and depression which become more common in COPD sufferers. If anyone is suffering from any of the above symptoms or presentations then they should present to their Physician for evaluation as the earlier COPD is detected the better the outcome for all those involved. 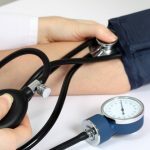 Symptoms and presentation can often be highly suggestive of COPD, but we do not go off these alone, and there are a few confirmatory tests we can use to confirm the diagnosis and give us an idea as to what elements of COPD someone is suffering from. How can I prove the inhalation of truck fumes is the main cause while I’ve been smoking for a long time also….? well my dad and brother were inhaling truck fumes and got this thing but i’m only 7 so……….? 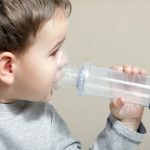 Is it true that pnumonia can cause scaring on the lungs? I never smoked but mom did. She died of lung cancer 4 years ago.